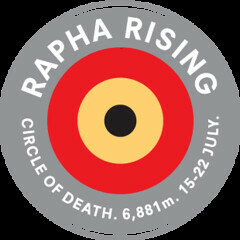 This week of training was a bit unusual for me as I took part in the Rapha Rising Challenge - Circle of Death. 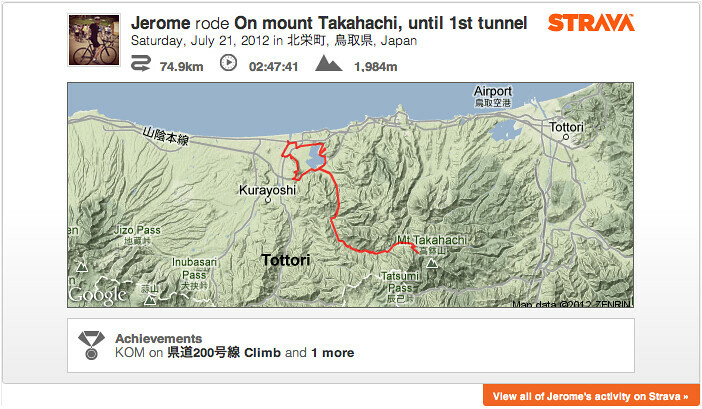 Well, between 15/07/2012 and 22/07/2012 the goal was to Climb 6,881 meters, the combined elevation of the Circle of Death. 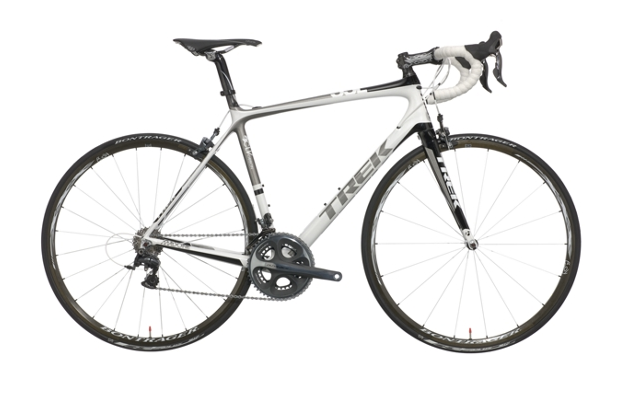 I joined the challenge because it's kind of fun and I started to use Strava recently (they have some good stuff that Runkeeper does not have...) and also completing the challenge allows to participate to a contest and possibly win a Trek Madone 6.9 which is the modern version of my Trek Madone 5.9 model 2006. Surely the chance to win is small as it's going to be a one chance out of maybe 2000 or a bit more riders who will complete the challenge in the world. 6881m was in my range I thought though. When I go for some climbs I do only about 1500m of elevation in a couple of hours as I don't do very long distance training [I am aiming at being as fast as possible on 40k for now for triathlon. 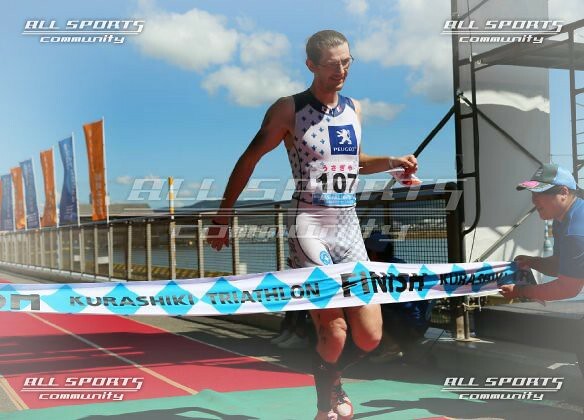 I will do more distance when I will target an half-ironman for example]. 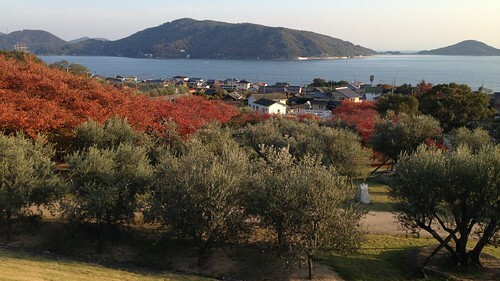 1st and second were the same path. I think that was the maximum elevation I could get in a 2 hours ride. For the third I tried a new road and it was quite awesome. I did not go up to the top of this mountain (but reached almost 1000m) as it was rainy and quite the jungle up there; road was not clean (lots of branches) and as I had only one spare tube that was a bit risky. 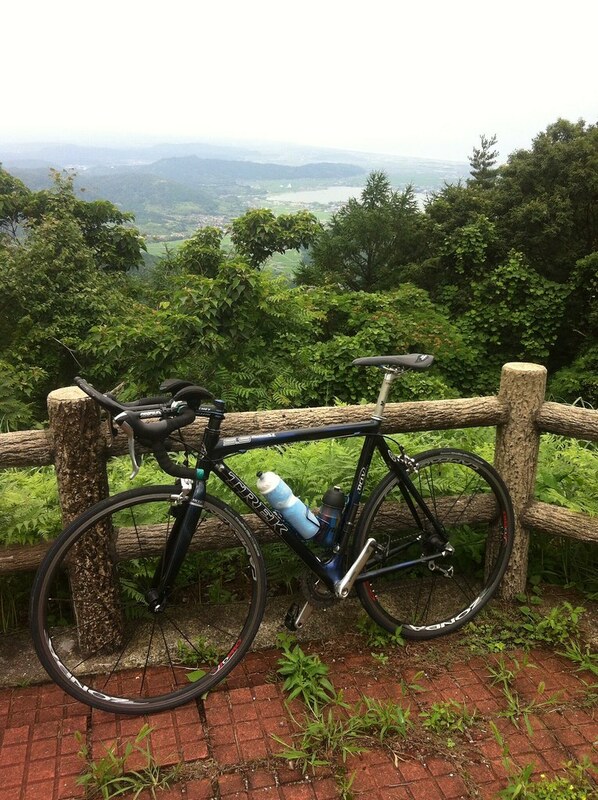 Anyway I will ride it again after studying more the road on a map. Also when you are alone in the "wild" like this, some animals sounds are a bit scary :-) Not to mention the eagle (not a tombi, I know the difference) that flied over me (I guess the blue helmet is a sign for him that I am not a possible prey...hopefully). I crossed also what was a kind of a ghost village, like a about 10 really old houses, I learned when back that it was a village founded by a samurai who escaped there for some reason and that some movies where shot there... I should have stopped to take a pic. 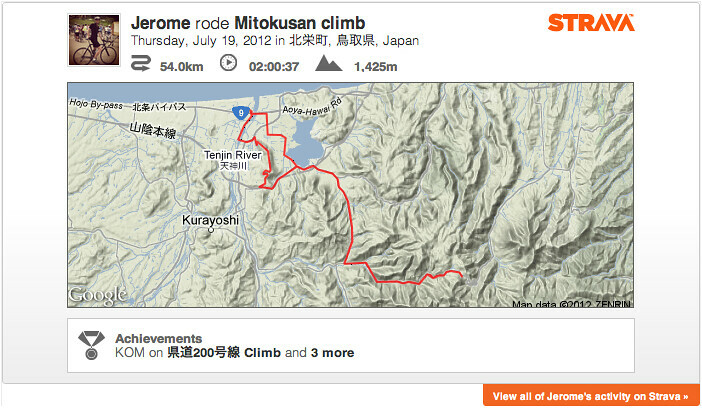 For the fourth ride, this morning I was aiming at a bit more than 2000m to just complete the challenge. So I climbed 2 of my favorite roads, Hachibuse with some high percentages and then one more time the road to Mitokusan. 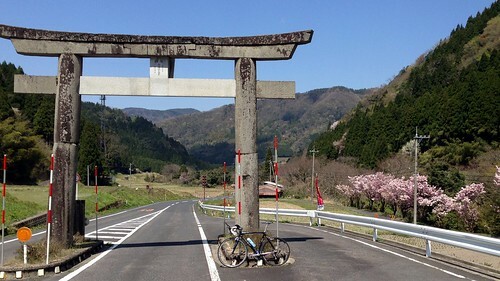 I rode maybe a bit too much hard in Hachibuse doing a PB there and I was bit out of energy in the second part of Mitokusan. Also I swam 2 times this week and on Tuesday I ran 19k. I guess that is a pretty good week. 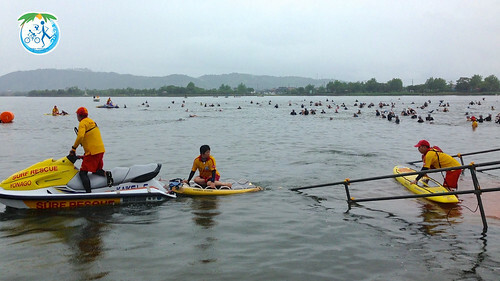 That said from next week I am going to do more specific training again towards Sagishima [Sagi Island in Hiroshima prefecture] Triathlon that will take place on August 19th.